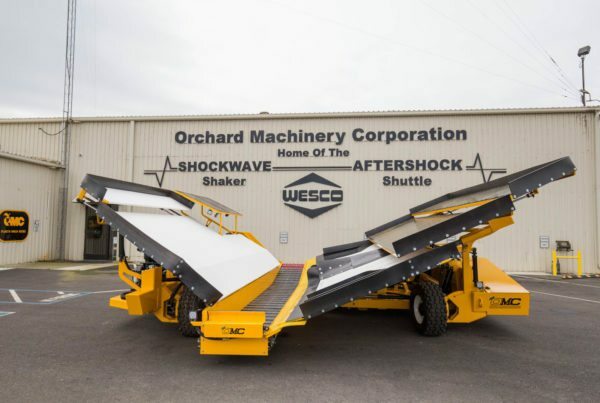 Orchard Machinery Corporation was formed in 1961 and began producing hydraulic tree shakers to enable a more efficient prune harvest. 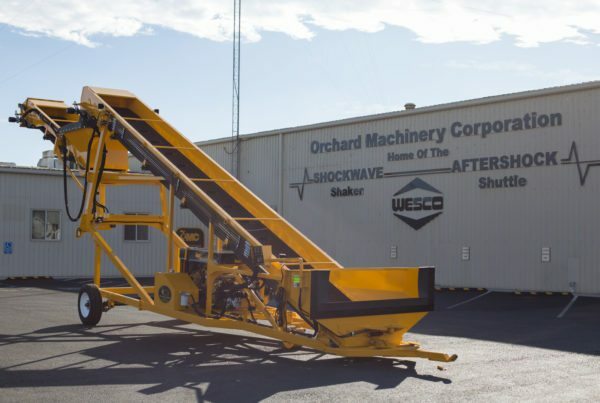 Like most agricultural engineering innovations which preceded it such as the cotton gin, combine harvester and the tractor, OMC’s tree shaker replaced time-consuming and inefficient manual field work, in this case prune harvesting, with a reliable mechanized alternative which provided consistent results and higher output at a lower cost. 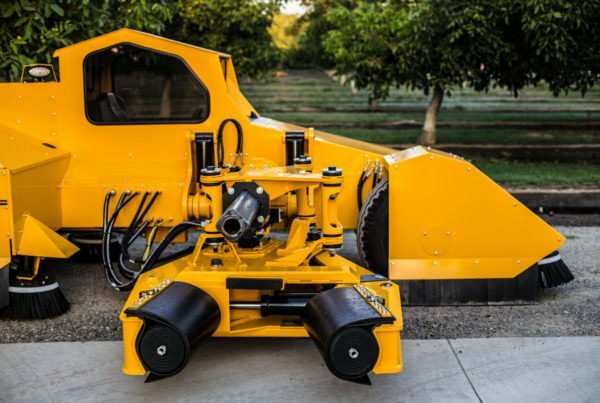 Today, OMC offers a full line of tree nut and fruit harvesting solutions to meet the needs of modern growers around the world. For questions about OMC’s services or to schedule your service, please fill in the contact sheet below. 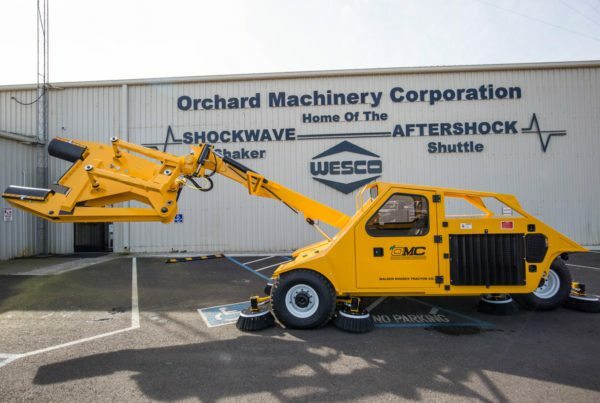 Fast and reliable service of your OMC equipment by our trained service professionals at your location. 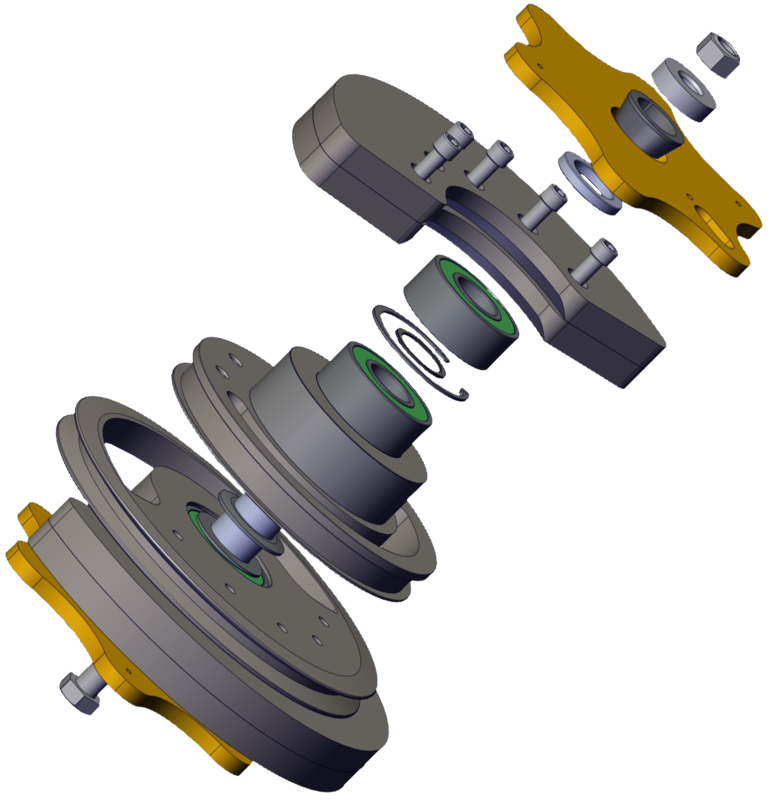 Flexible and low-cost service to keep your OMC equipment in top shape for harvest season. 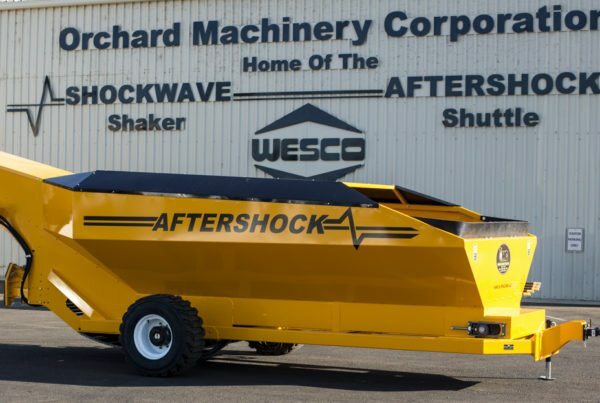 Minor repairs to major overhauls of your trailers by our Wesco team. 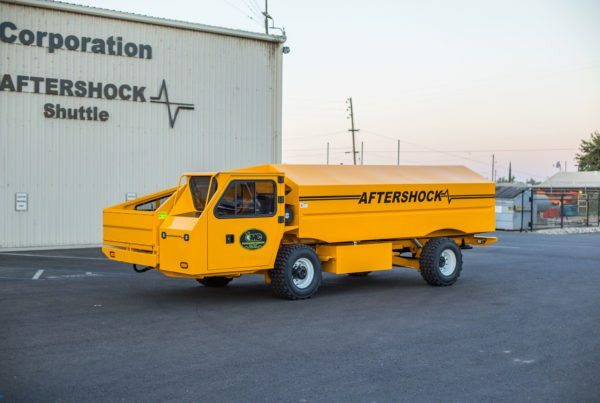 Custom harvesting solutions for your pistachio crop by our harvest experts. OMC’s state-of-the-art warehouse has quick-ship capabilities for domestic and international customers.